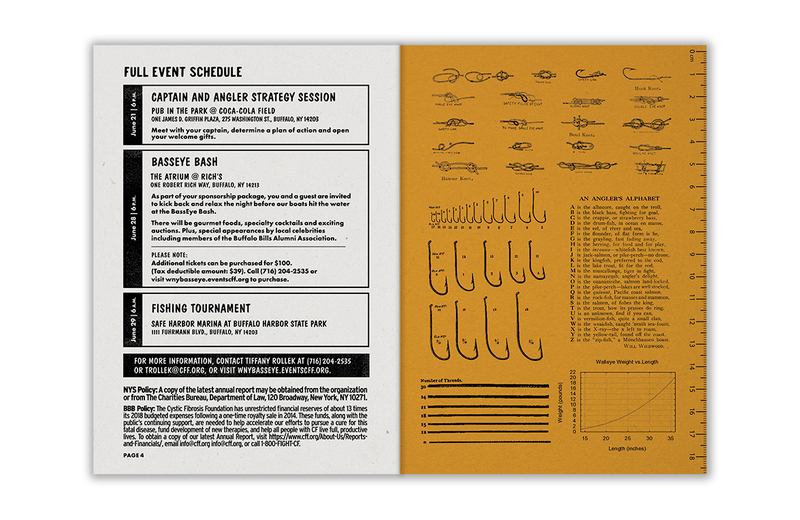 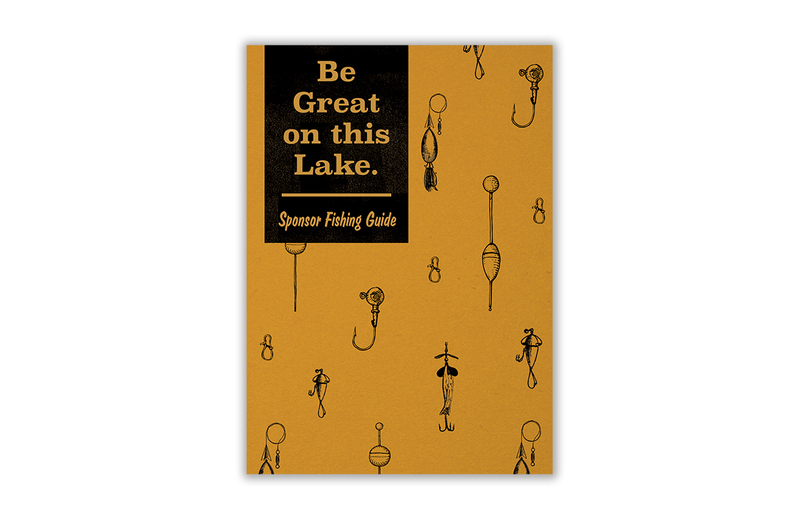 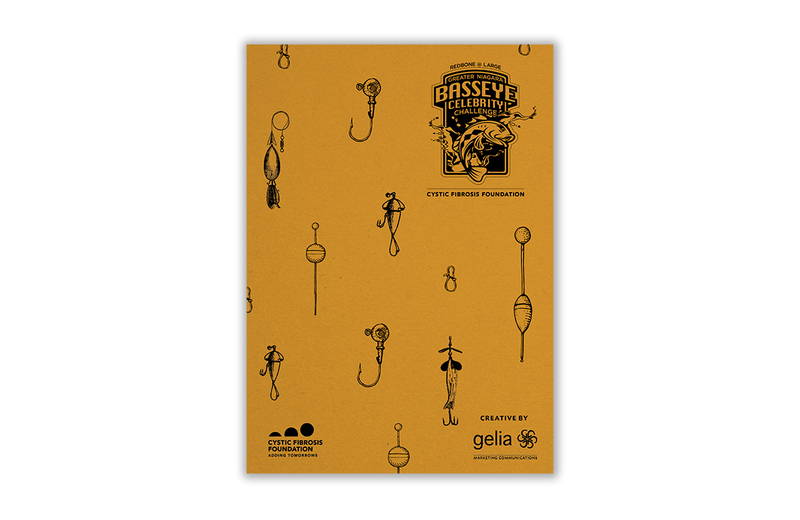 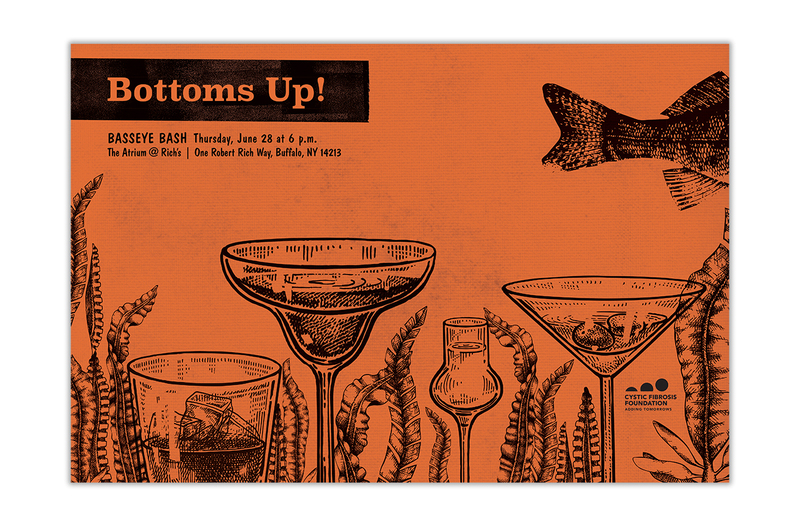 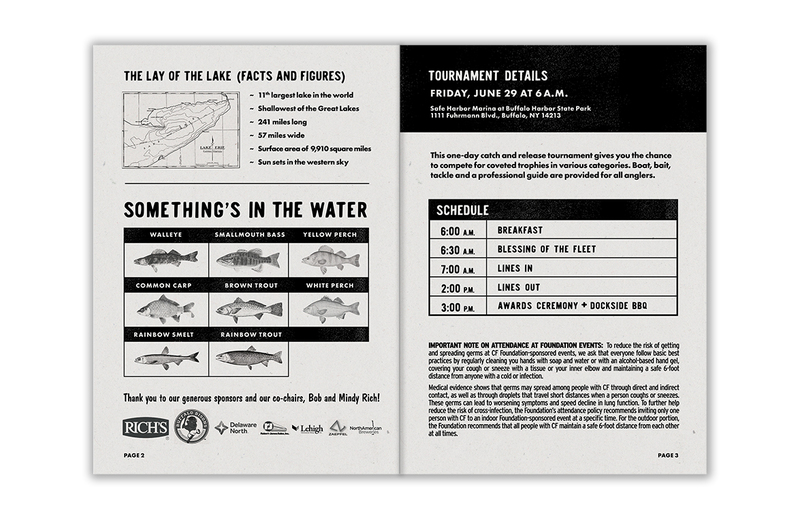 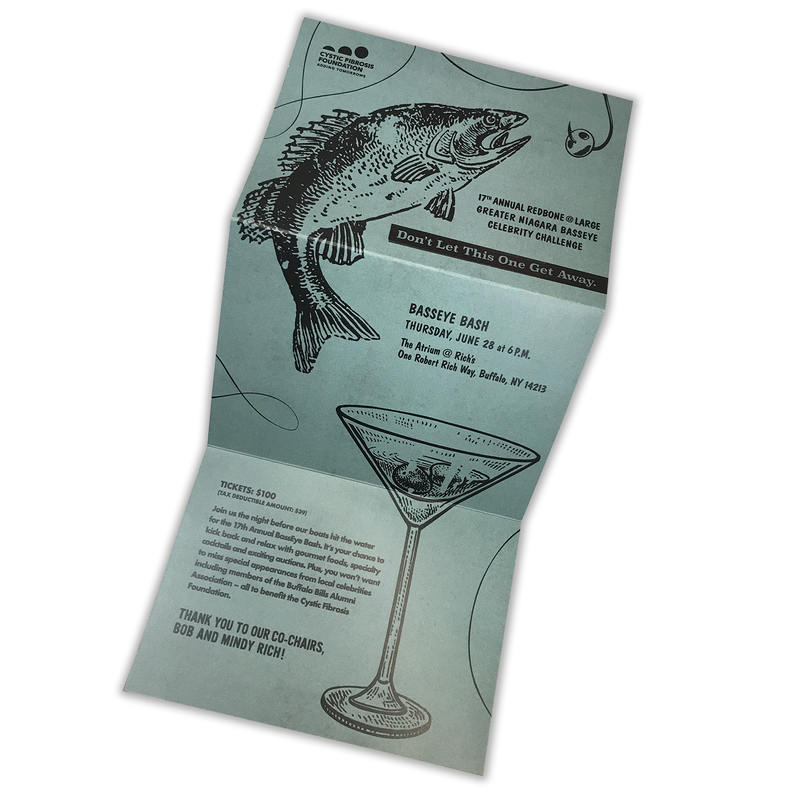 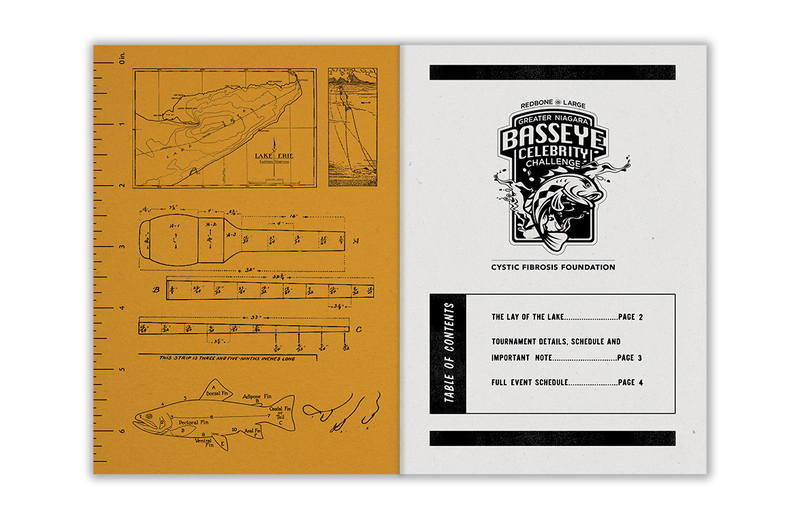 Creative promoting the 17th annual Basseye Fishing Tournament and the supporting Basseye Bash. 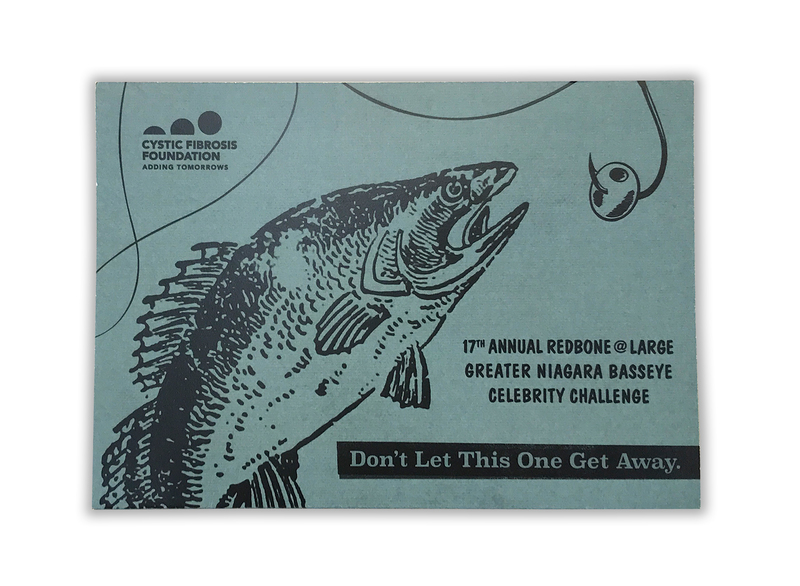 The tournament is part of the larger Redbone @ Large Celebrity Tournament Series. 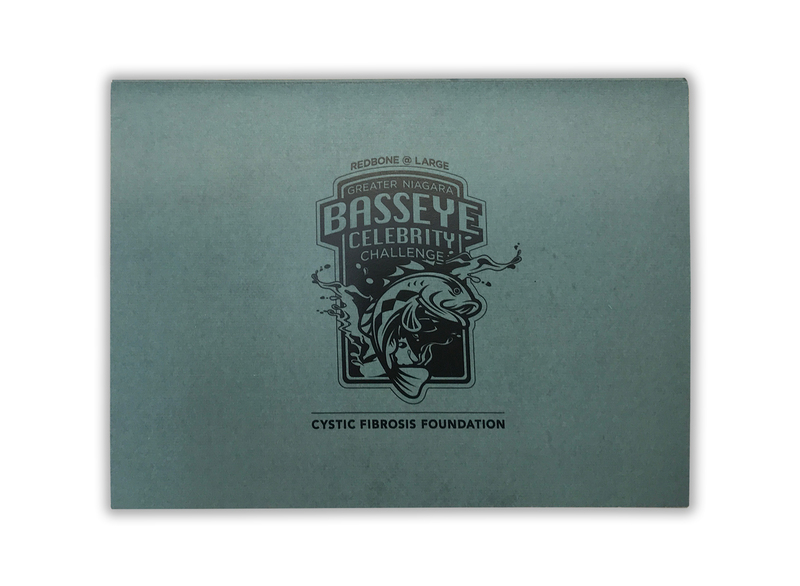 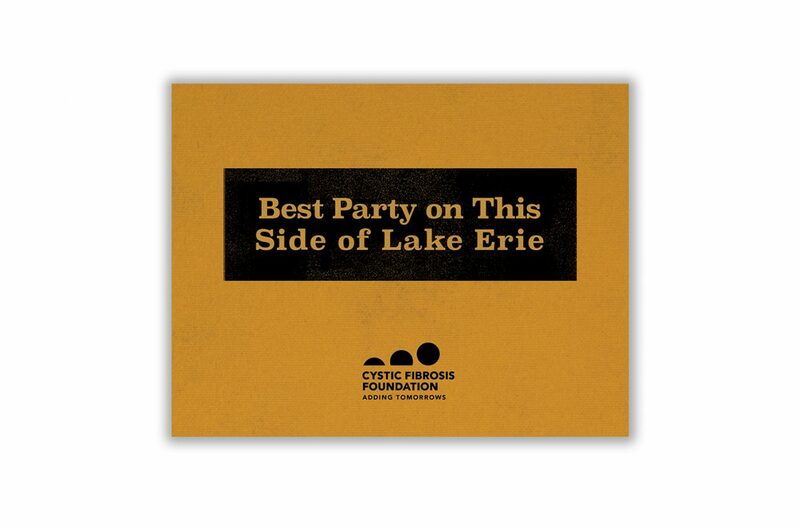 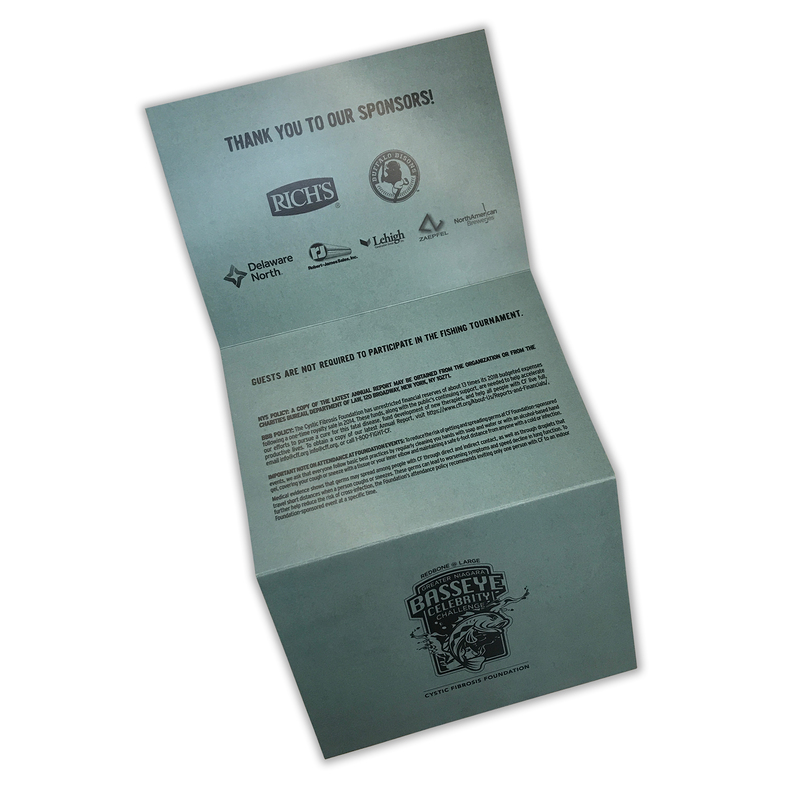 Approximately 30 Redbone Celebrity tournaments are held each year, and proceeds from all of the events benefit the Cystic Fibrosis Foundation (CFF).